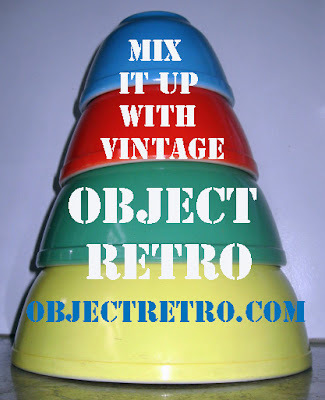 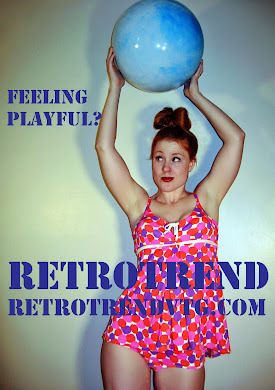 Retro Trend Vintage: Nice, um, joystick. 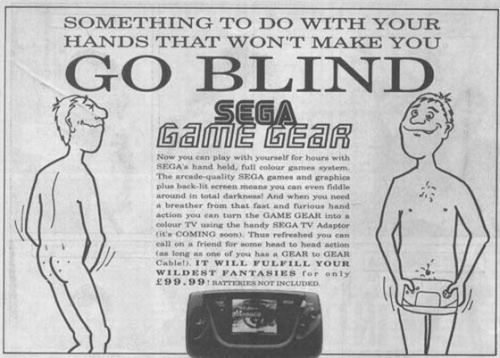 SEGA! 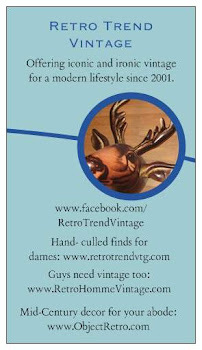 By now, you've grown used to my obsession with retro and vintage print ads with, shall we say, questionable copy and/ or imagery. 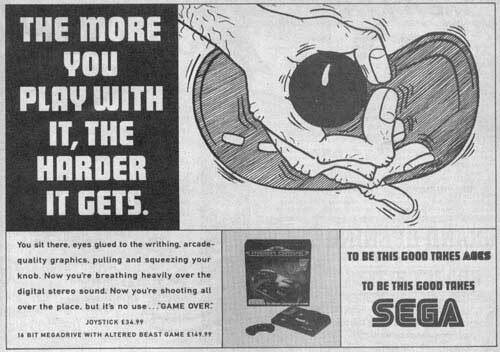 Even I was shocked into momentary silence when reading the copy on these two SEGA adverts. 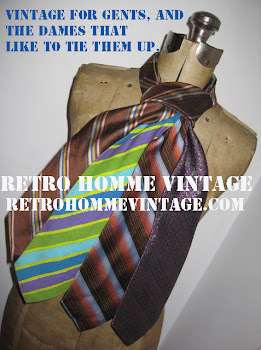 Here's to an enjoyable weekend, no matter how you choose to spend it.